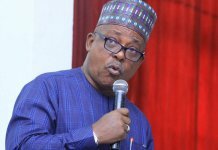 Ahead of today’s National Executive Committee (NWC) meeting of the All Progressives Congress (APC), they were indications last night that the party would go for the delegate system to elect candidates for the 2019 general election. Following the meeting of APC national caucus at the Presidential Villa last Tuesday night, the leaders agreed in principle to adopt indirect primary option as provided for in the constitution and to also allow the NWC the discretion to grant states wishing to use direct primary to do so. THISDAY gathered that the National Executive Council (NEC) meeting would be expected to provide guidelines and conditions on which states may be allowed to apply direct primary election. While giving insight on what may likely be the decision of APC NEC, former Military Administrator of Lagos State, Brigadier Mohammed Marwa (rtd), said the issue of method of primaries was part of what was discussed at the national caucus meeting, and that it has been referred to NEC for final decision. 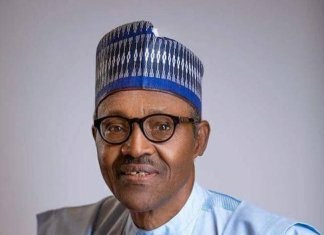 Marwa, who also spoke of the chances of APC in the next presidential election, especially with the spate of defections in the ruling party, said as far he is concerned, the reelection of President Muhammadu Buhari in 2019 is a forgone conclusion. As at wednesday, there seemed to be no letting off the steam as leaders of the APC engaged in last minute lobbying to make sure that decisions at the NEC meeting do not trigger off crisis. 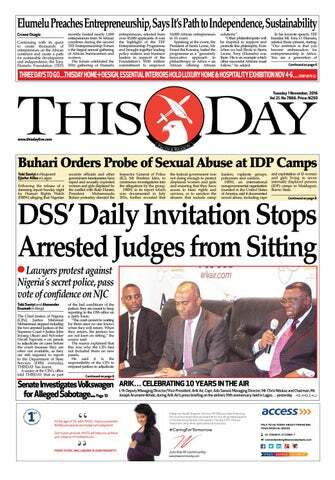 THISDAY gathered that the issue was hotly debated at the last Tuesday night meeting of APC national caucus but no decision was reached. A source, who was privy to discussion at the meeting, said four governors who spoke at the meeting opposed the use of direct primary method. 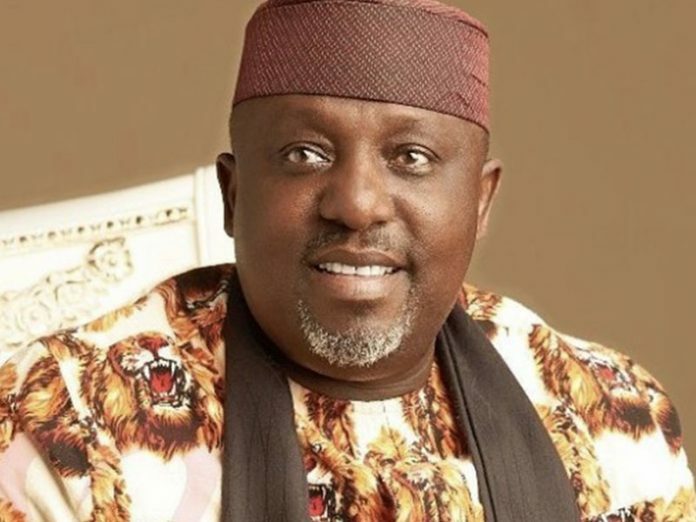 Imo State Governor and Chairman of the APC Governors’ Forum, Rochas Okorocha, who spoke on behalf of others governors, defended the choice of indirect primaries, saying it would save the party the trouble of having to contend with logistics challenges that go with direct method. Also, Governor Abdulaziz Yari of Zamfara State said direct primaries would be cumbersome and may have serious ripple effect for the party to handle. Governor Rotimi Akeredolu of Ondo State also opposed direct primary, saying the timing was not right for its introduction. Akeredolu whose position ran contrary to that of the APC national leader and former Lagos State Governor, Bola Tinubu, wondered at the reason for the haste in seeking to introduce direct primary at this late hour. Even those who had expected President Buhari to expressed his preference during the meeting were disappointed because the president held his views close his chest, perhaps waiting for the defining moment during the NEC meeting. However, those agitating for direct primary appeared to have pitted some of the South-west stakeholders against party members from other zones. Addressing journalists in Abuja wednesday, the National Vice Chairman of APC for Northeast, Mustapha Saliu, said contrary to the insinuation by some stakeholders who said the party has decided to adopt direct primary, no decision on the issue was taken by either the NWC or the national caucus. He stated that while the majority of the stakeholders were against the use of direct primary because of its cumbersome nature, only some party leaders from the Southwest have been pushing for its adoption. Saliu said everyone appreciateed the value of direct primaries but for the difficulties that go with it. He noted that the issue of modalities for party primaries would be resolved at today’s NEC meeting. Saliu said: “I am aware that some members of the House of Representatives from certain part of the country are circulating text messages to their colleagues that a decision has been reached on the nature of the primary to be used by the party. 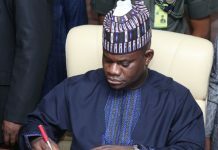 The APC chieftain said though the NWC deliberated on the matter, it did not take any final decision but will present its suggestions to the NEC for final resolution. 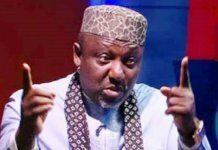 “The reason why I am doing this is that some people are trying to mislead members of the public claiming that some decision came from the party or an organ of the party. Any decision that will come from the party will be disseminated officially from the spokesperson of the party. We should wait for the outcome of the NEC meeting,” he said. Next articleCan MTN Nigeria Survive Multiple Fines?